An Innovative Approach for Nuclear Skills Development. 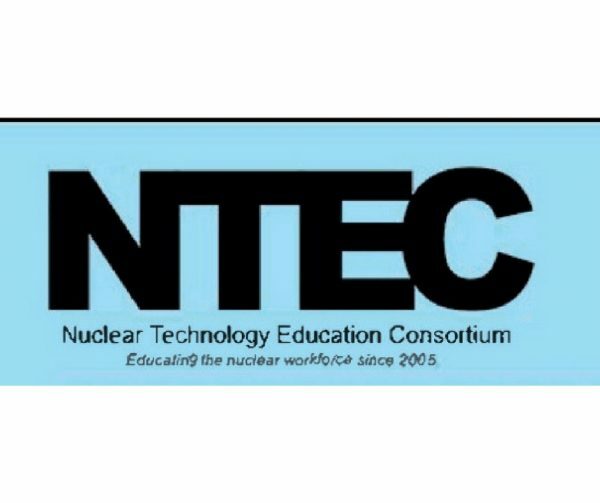 The Nuclear Technology Education Consortium (NTEC), established in 2005, brings together seven pre-eminent nuclear universities in the UK plus the Nuclear department of the Defence Academy to provide a Master’s level programme in nuclear science and technology. The innovative delivery of the programme in one week modular courses is unique for a nuclear Master’s programme in the UK and was developed after consultation with industry to allow the attendance, on a part-time basis, of the currently employed workforce. With over 200 students having also studied on the programme on a full-time basis, and 80% either entering the nuclear industry directly, or embarking on further nuclear education programmes, NTEC is also contributing to the expansion of the nuclear workforce as well as its enhancement. The combination of the eight courses chosen by the students from the 15 available for the full Master’s, prepare them for careers for the operation of nuclear reactors, in the decommissioning sector or the new build programme. With the expertise of the eight member organisations, supported by contributions from industrial partners available to the students, they benefit from highly experienced academic staff and the most recent developments in the nuclear industry. Several modules are also available via a web-based learning environment which provides flexibility for students to study remotely.